Who’s checking YOUR breaker box? Your spinal bones work something like electrical breakers in a breaker box. 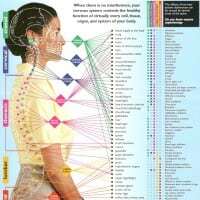 At each vertebral level, there are a pair of nerves coming branching off the spinal cord, which exit from the protection of the vertebral column and travel to the rest of your body – yes, your entire body. 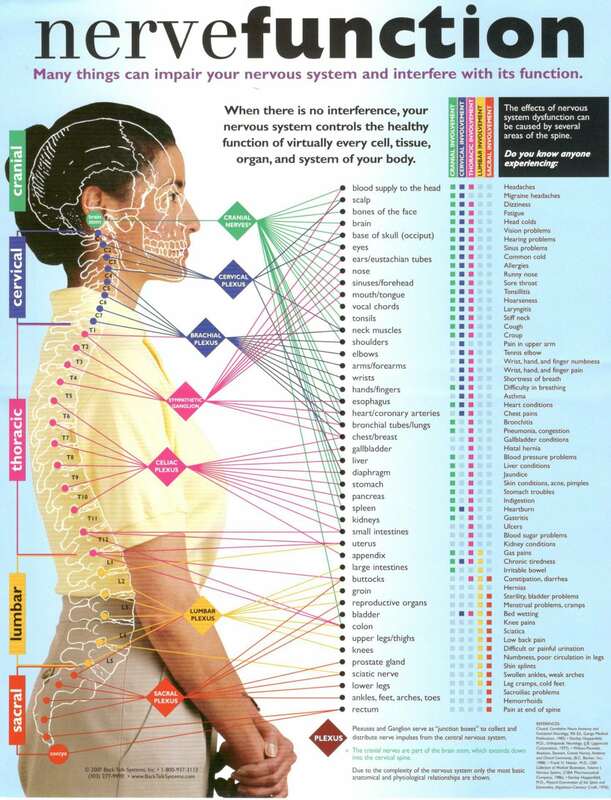 Each spinal nerve supplies a connection from your brain to specific organs, muscles, glands, and tissues through which sensory information and commands to and from your brain travel. This connection can be traced or mapped. This subluxation and loss of full nerve transmission can result in symptoms: pain, numbness, weakness, indigestion, heart palpitations, or some other reduction in function and not just a change in sensory information. That means reduced function of an organ or system may not even be detected by you, until the situation is bad enough to elicit perceptible symptoms. and schedule your nervous system check. ⟵Isn’t It Time To Discover Wellness?